Back for more oilcloth fun? 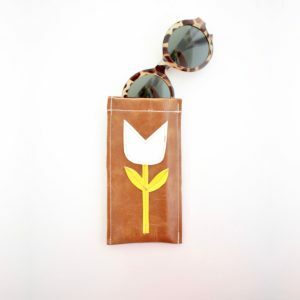 Today I’ve got a simple gift idea for a friend or teacher. 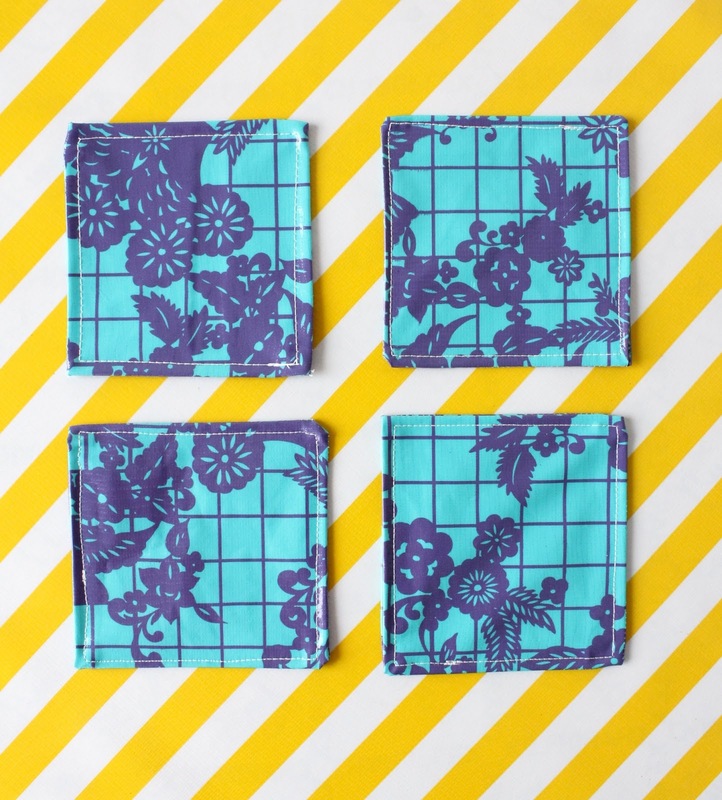 And it maximizes the cute factor of oilcloth with all those bright colors. I mean, Oilcloth is just screaming to have a party, right? 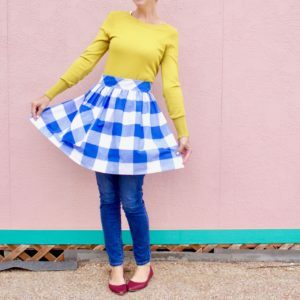 Something I love about Oilcloth is how unique the prints are, and what the designs have to offer. 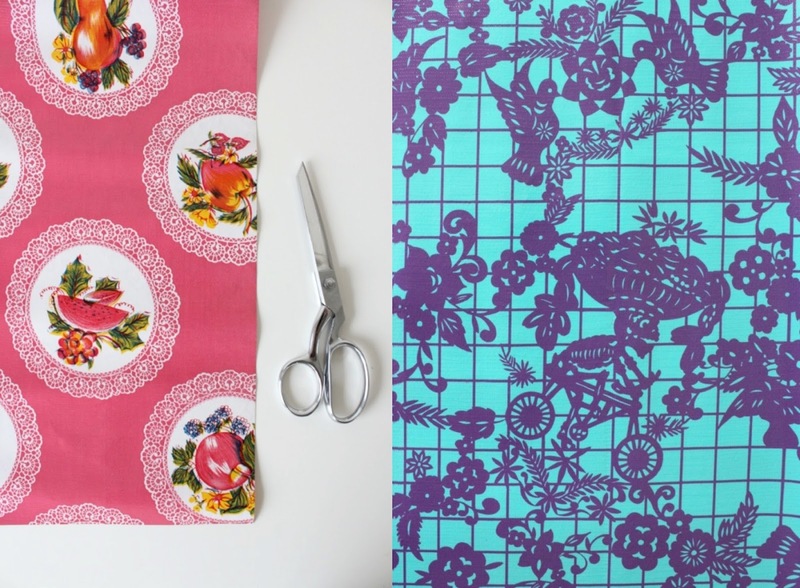 The doily fabric on the left is adorable on it’s own, but what if you cut out the doily shapes? Twice as many projects! And the fabric on the right is full of hidden images. I’ve had it for years and only today did I notice that there’s a skeleton riding on bicycle!….and wearing a sombrero with fruit. YES. I love it even more now. So when you’re thinking of project ideas for your oilcloth, use the unique features that the fabric has to offer. For this project we’re going to make drink coasters. 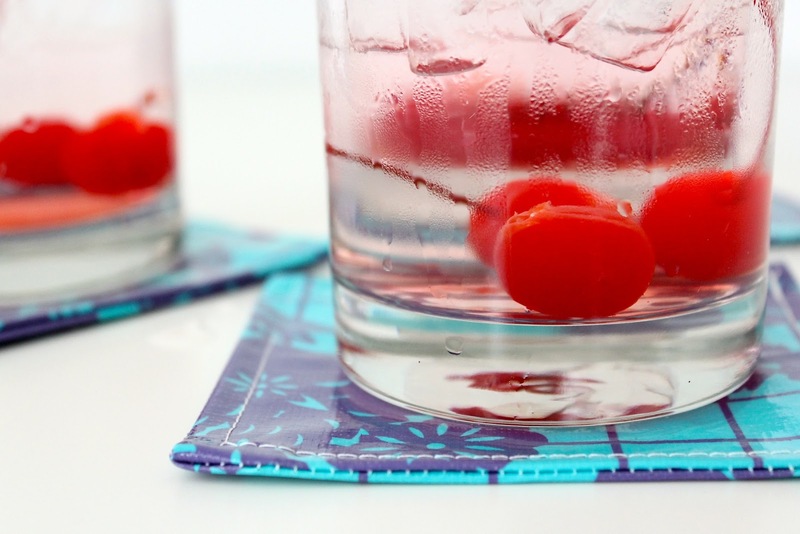 Because everyone needs a coaster to protect their table. 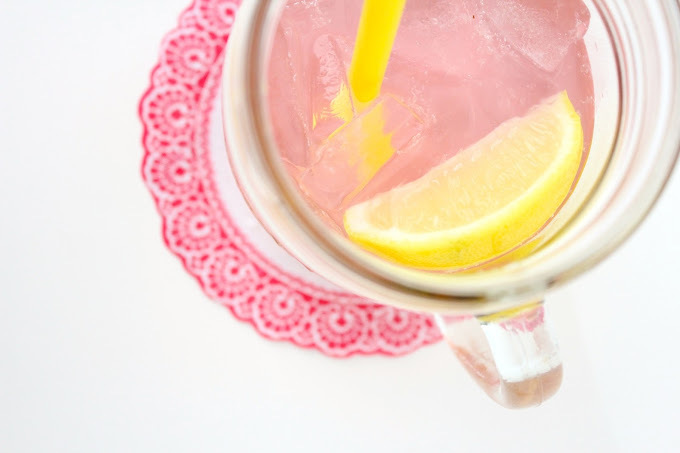 And even if they don’t….a drink can always use an accessory this cute. 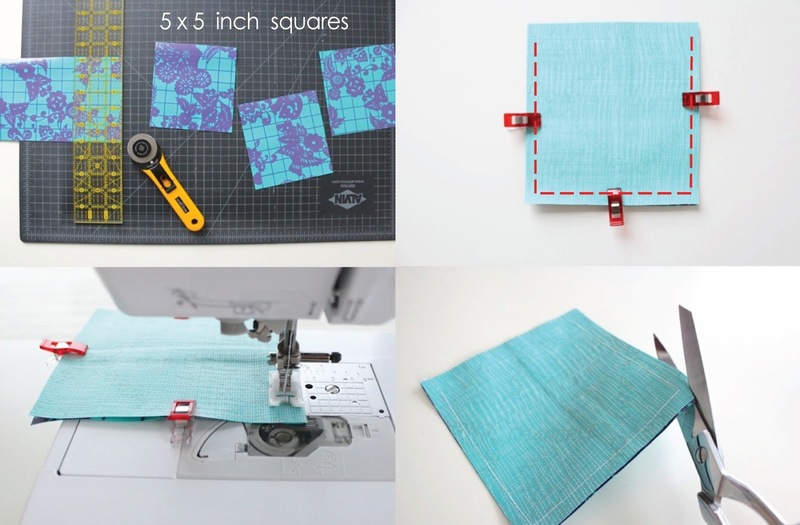 • Cut 5×5 squares of fabric using a rotary cutter and mat. • Place two squares together, with right sides of the fabric together, and sew around 3 of the sides using about a 3/8 inch seam allowance. Leave the 4th side open. • When you’re done sewing, trim the corners. The more fabric you can trim off, the easier it will be to poke out those corners. 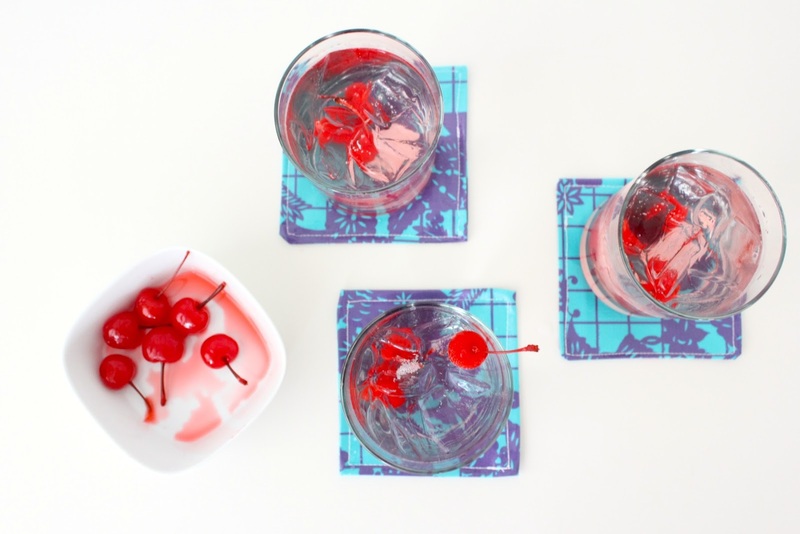 • Turn the coaster right-side out. This will feel awkward and stiff, because oilcloth is stiff. But just be firm and work it out. It’s okay to wrinkle and squish the fabric. It will smooth back out when you’re done. • Really try your best to poke out all the corners so they look square. 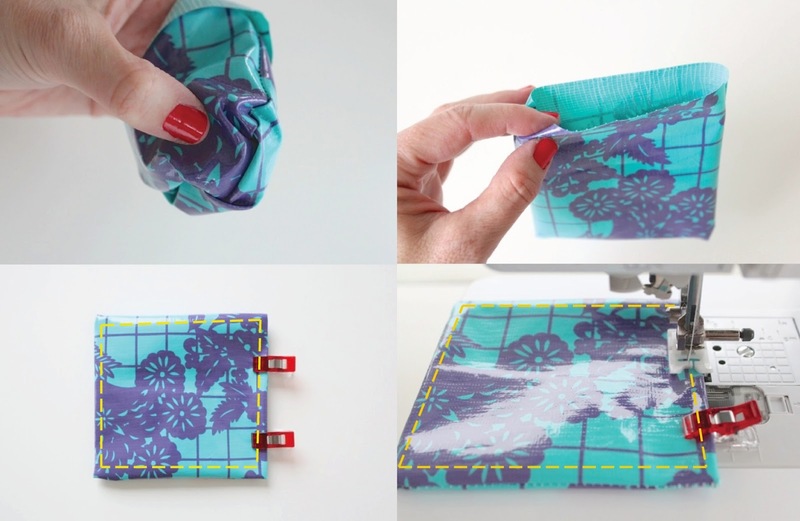 • Fold the opening under and hold it in place with WONDER CLIPS or binder clips—remember that you don’t want to place pins in the fabric because they’ll leave holes behind. 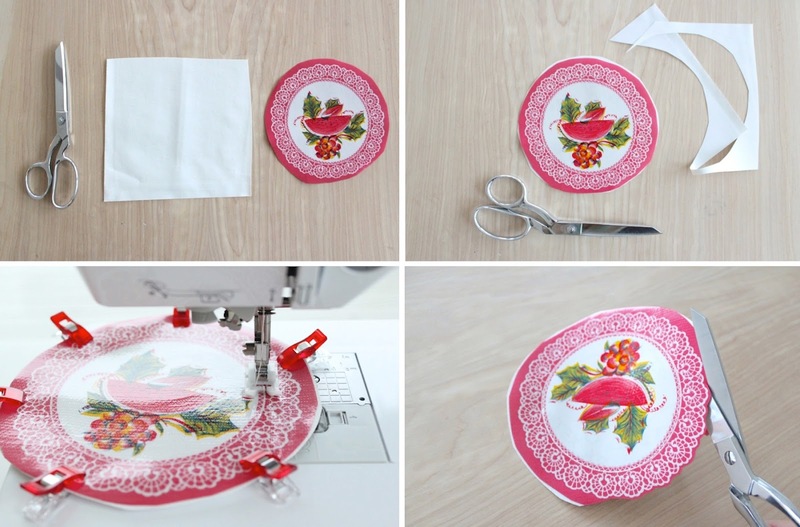 • Sew a topstitch around the entire coaster, sewing the opening closed. Now repeat that 3 more times. Tie them all up into a little bundle. 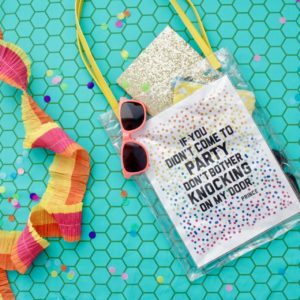 And you’ve got a simple gift for a simple celebration. 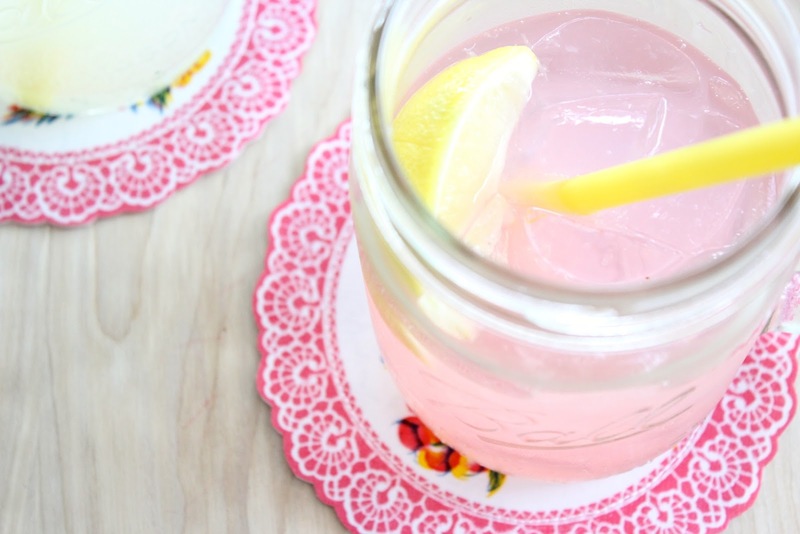 Now if you’re a bit more girly, and frilly, and lemonade is more your flavor…. And this time around, we’ll make the sewing even easier. We’ll leave the the edges raw because oilcloth doesn’t fray. • Cut another piece of oilcloth for the bottom of the coaster. This makes the coaster reversible! 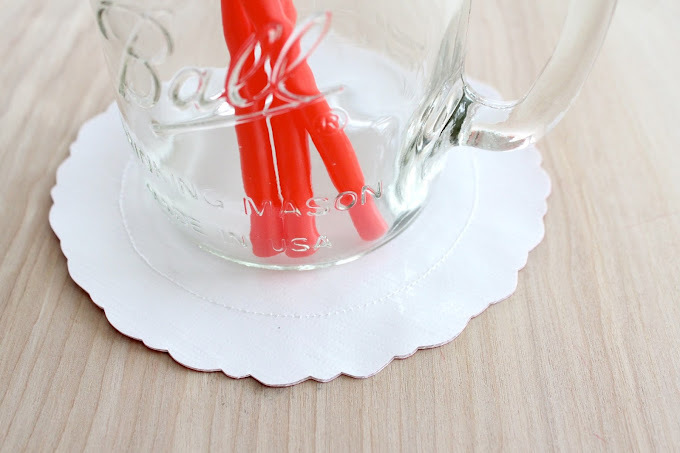 I used solid white oilcloth for the bottom of mine. • Place the two fabrics together, with wrong sides of the fabric together and sew in a circle around the two layers. • When you’re done, trim the edges in a scalloped pattern around the doily. 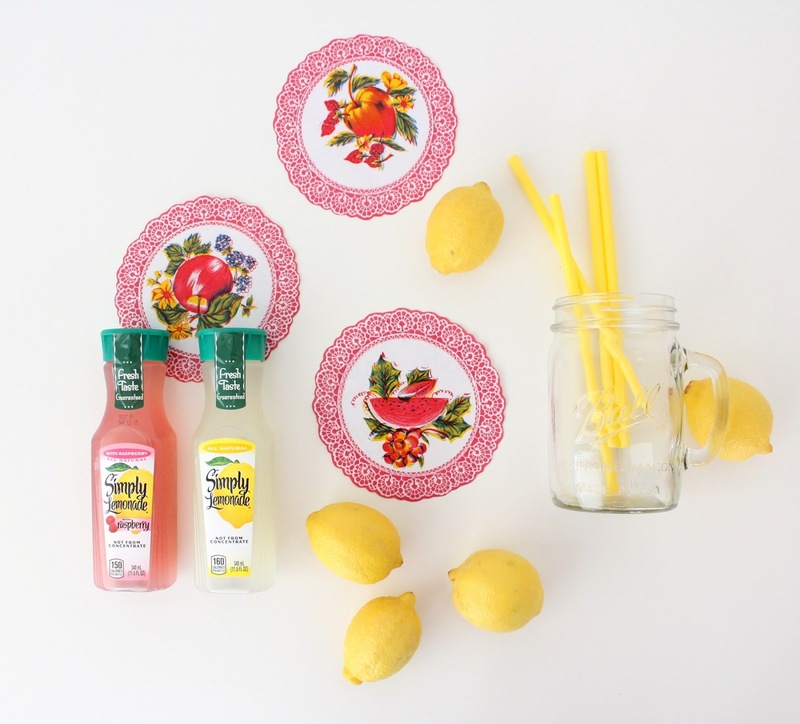 Now place them in a mason jar mug with straws and lemonade…and your gift is ready! 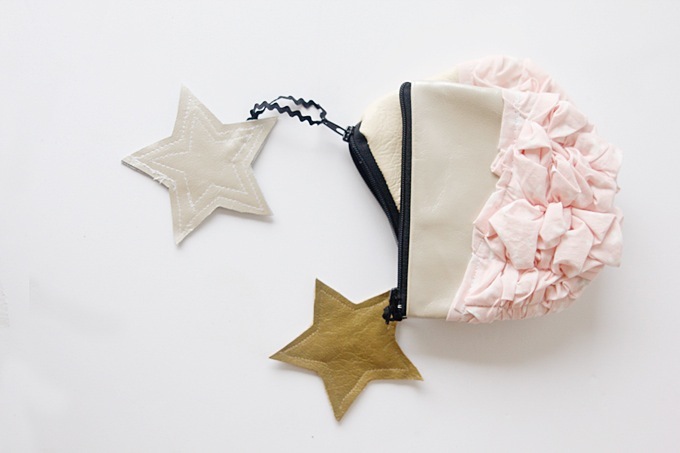 Now head over to See Kate Sew where she’ll show you how to make the most darling leather + smashed fabric pouches. Clever! I love that Kate. 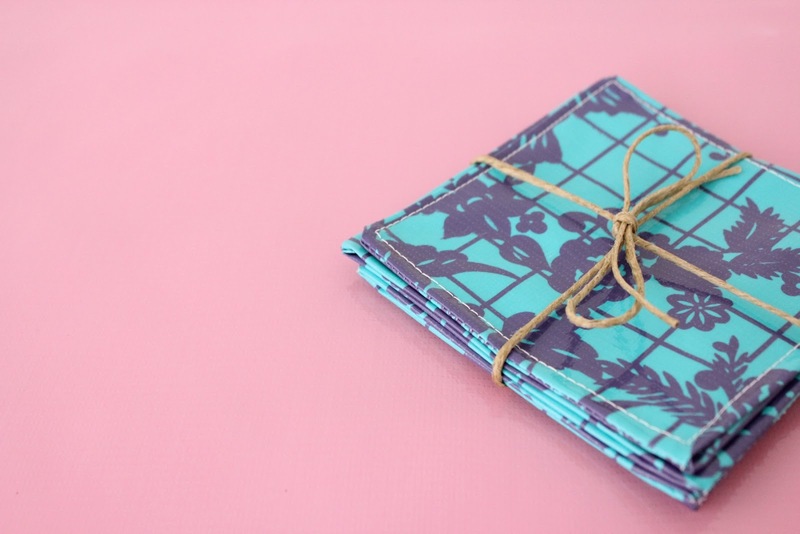 My absolute favorite project for oilcloth is a changing pad cover. All of the changing pad covers offered in stores are made of a soft fabric, which is probably nice on the baby’s skin, but is certainly not waterproof. 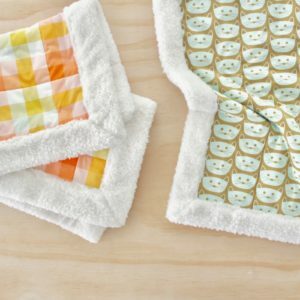 Newborns make a mess… Using oilcloth allows you to wipe up the mess quickly, rather than replacing the entire cover and throwing it in the wash. I made a cover out of some leftover oil cloth that does not match the nursery, but your oilcloth links are encouraging me to find a nice print and make something cuter. 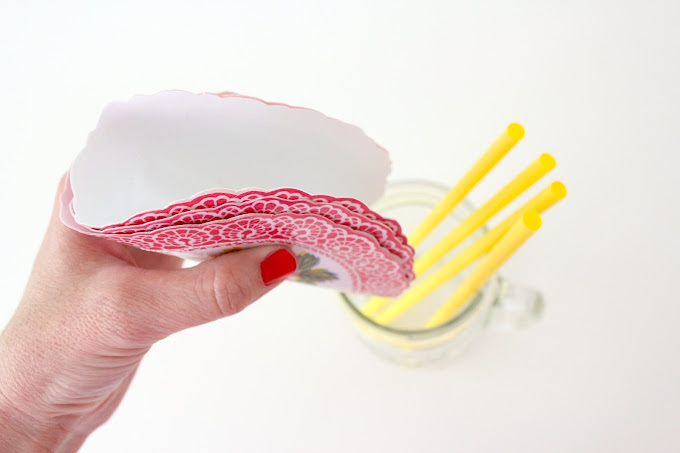 Hopefully your sewing with oilcloth tips will make it easier this time around! 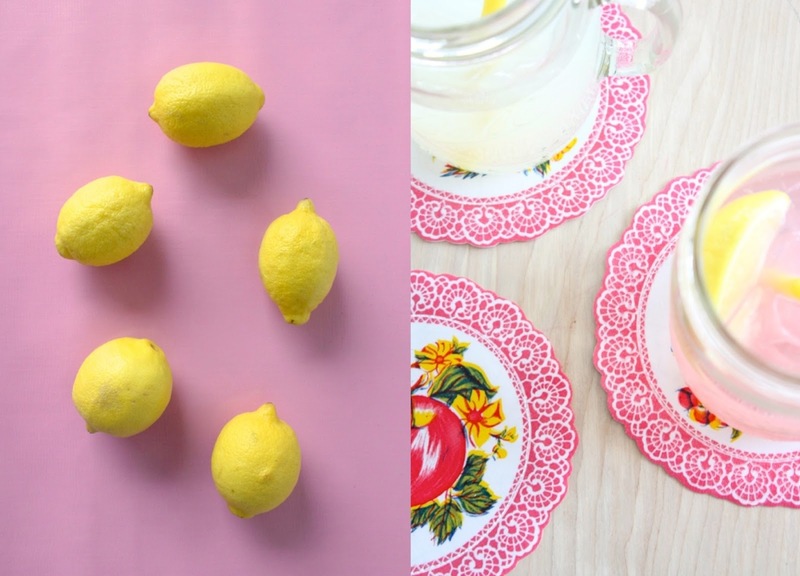 Is it okay to put hot things on the oilcloth? 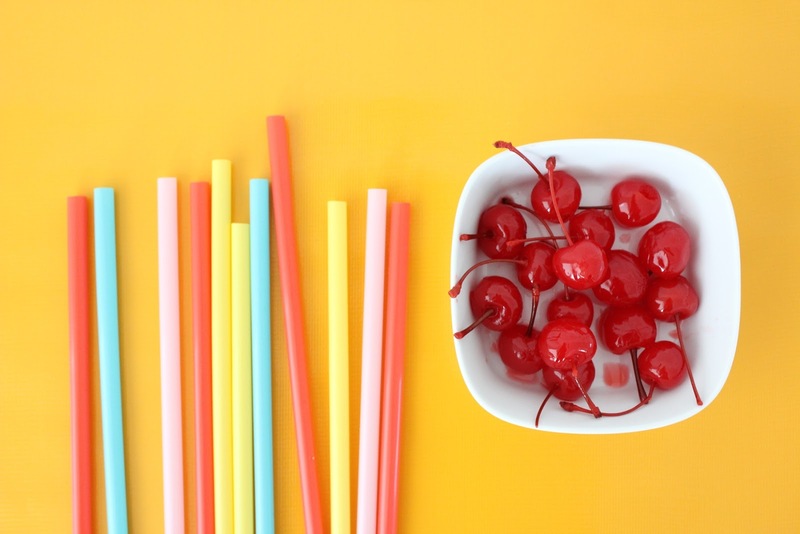 Will the plastic melt? I wouldn’t put anything too hot on them, but something warm would be fine. 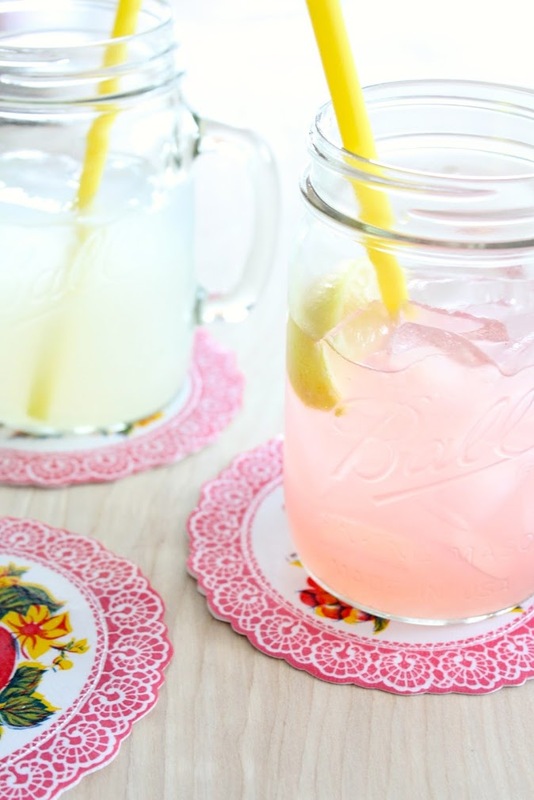 They’re best for cold drinks. You definitely need to try it out! It’s so much fun! I am looking for something to cover the top of a child’s table. 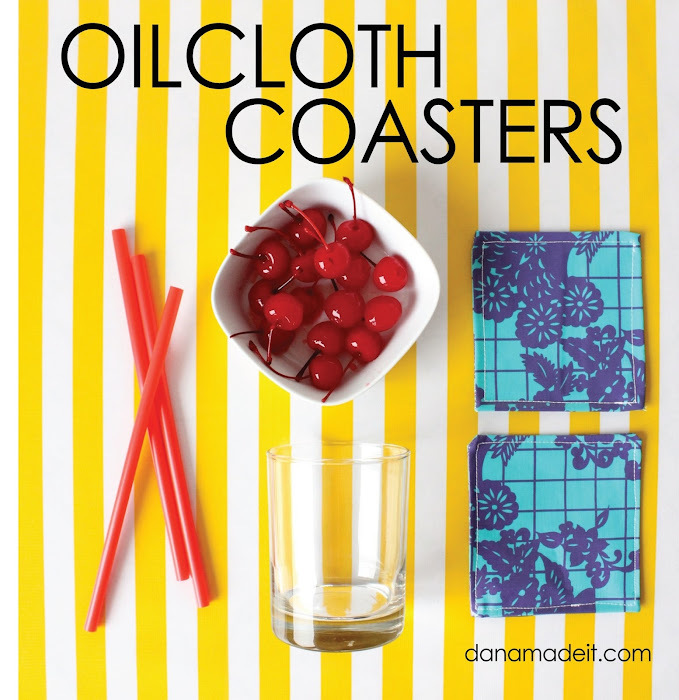 Do you think that oilcloth could be used with an adhesive? I like the bright colors and the plastic covering but would need something that wouldn’t move! If you don’t think this would work, any ideas appreciated. Love the coaster idea too. 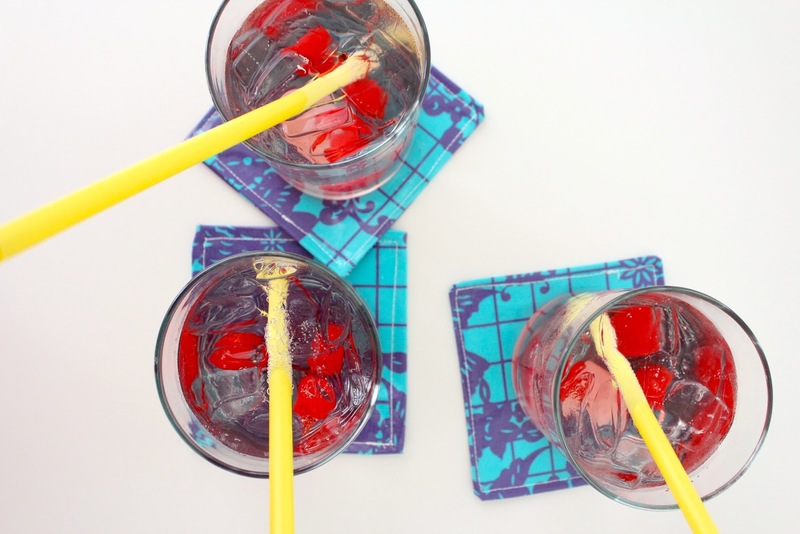 If you sew a seam on an oilcloth tablecloth will it still be waterproof? It won’t be “waterproof” exactly….some liquids could get through the seams. But it will be water resistant. Do you think oil cloth would work to have under plant pots that are placed on a nice piece of furniture? Will they hold liquid that may leak from the pot? 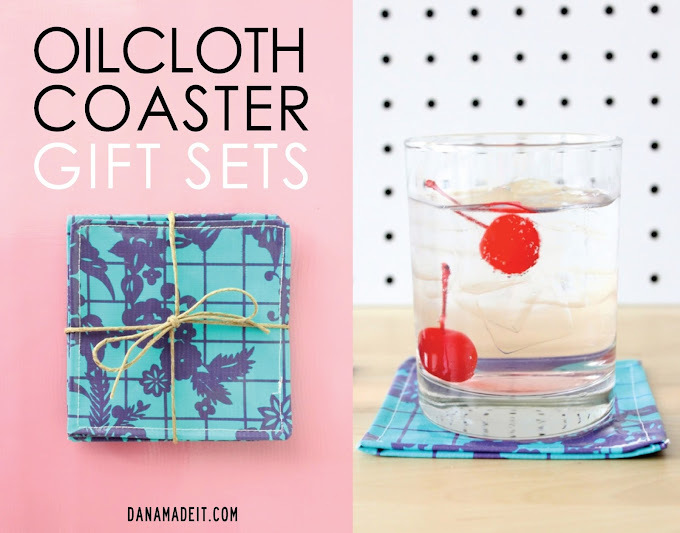 Hmmm….I don’t think that would work because an liquid would just run off the oilcloth onto your table. 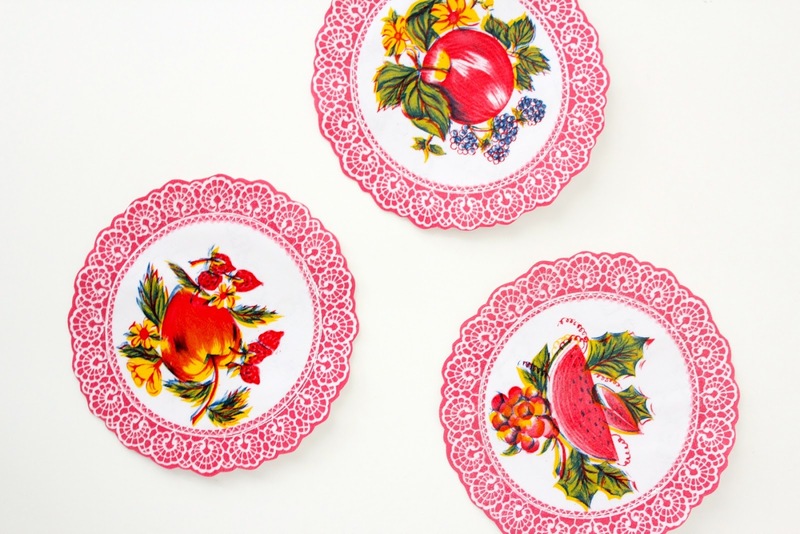 Maybe take a planter disc and cover it with oilcloth to look decorative? Or a white plate?